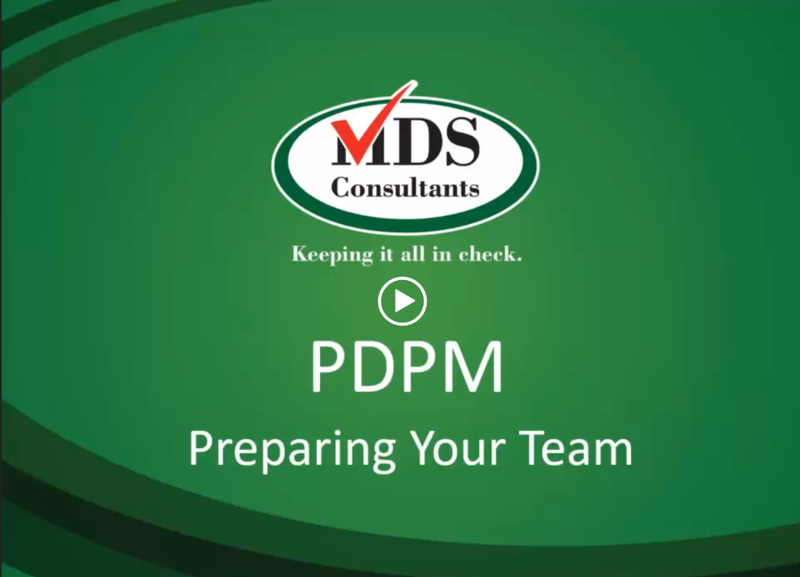 Grab any of our easy-to-use PDPM tools to help your staff prepare and transition to PDPM. 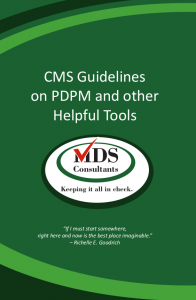 Cut through the noise with practical, clear ways to adopt PDPM. Don't hesitate to call (954) MDS-3-ADL or email gbrentrn@mds-consultants.com for even more PDPM help! 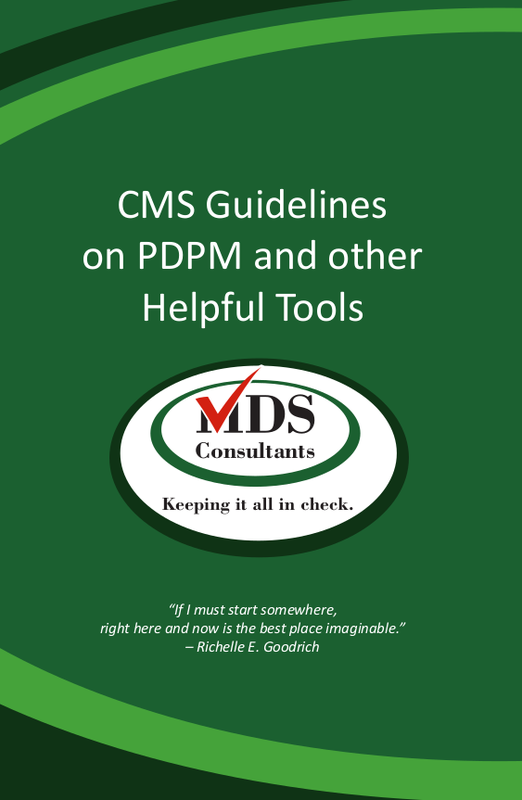 An indispensable tool for every MDS Coordinator. 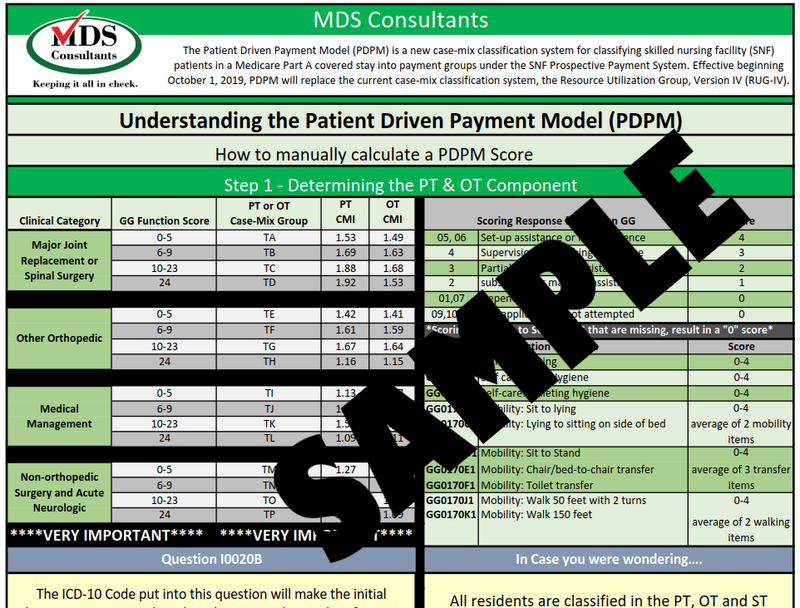 Get our simple PDPM step-by-step calculator to manually calculate a PDPM score and fully understand the details of PDPM scoring. Attend this half day in person seminar with our expert Melanie Tribe Scott BSN, RN, RAC-MTA, CQP - who will guide you with practical, effective insights to make the best of PDPM. 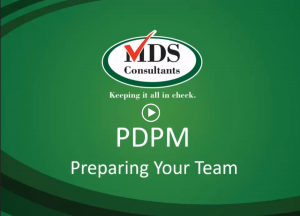 Watch this free 15 minute strategy webinar by Gloria Brent with insights and recommendations on how to avoid PDPM pitfalls.